There is a story of a king who had three sons. To determine his successor, he asked them this simple question: How do you avoid making a serious mistake? The first son answered, “by making the mistake at least twice and then learning from it,” but the King called him foolish. The second son answered that he would learn from making a mistake just once, yet the king also called him foolish. The third son answered that he would learn from others that have made mistakes before, so that he would not make the same mistake, and the king made him the prince. This is why you need a mentor; he/she prevents you from making the same mistakes that they have already made. Most of us can look back on our lives and identify a person who had a significant and positive impact on us. This person may have been a teacher, a boss, a spiritual leader, or a parent, and somewhere on our journey this person acted as a mentor. Not surprising, many companies are embracing the concept of mentoring as a professional development tool. Organizations are experiencing dramatic improvements in efficiency, productivity and retention through their mentoring programs. A mentor is an individual with more professional experience in your field who offers you career guidance, counsel, advice and assistance from a real point-of-view based on his/her lived experiences. Mentorship is not only limited to your career; you could have a spiritual mentor, a relationship mentor, or a financial mentor. An effective mentor is reflective, wise, understanding and willing to share his or her knowledge and experience in order to help you avoid mistakes and become successful. Having a mentor is like having a wonderful trusted ally to go to whenever you are feeling unsure or in need of support. A good mentor can also help you set and achieve career goals, make smart business decisions, overcome workplace challenges, learn new skills or simply offer an outside perception, network, discover new opportunities, as well as prepare you for an interview. 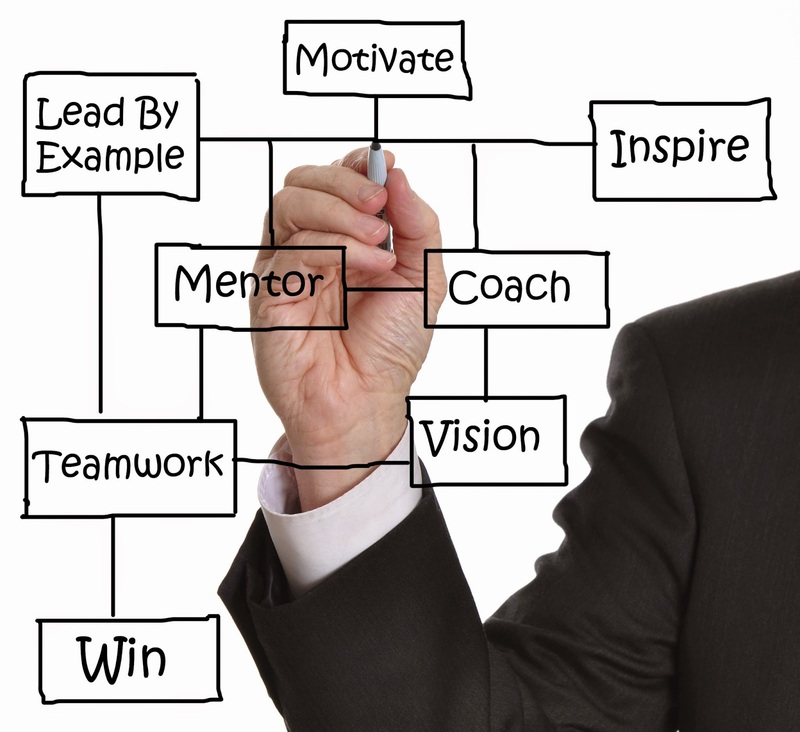 Finding the right mentor is probably one of the best career decisions you will ever make. There are lots of ways to find a mentor. If you are already working at a company, check to see if your company has a mentoring program, and if you’re not working, ask your friends and family members to introduce you to potential mentors. Organizations like SCORE (Service Corps of Retired Executives) has a database of retired executives from diverse industries and backgrounds who are willing to mentor. The easiest way to look for a mentor is to look around your workplace or your industry. Look for a person you admire and respect, a person whose insight, experience and perceptiveness you value. Most people are flattered to be asked to mentor, so go ahead and ask. When you are unsure of your decisions, when you need someone to simply encourage you, or to lean on – you need a mentor. By Dr. Stephen Onu.